poses in a California garden. 1915. 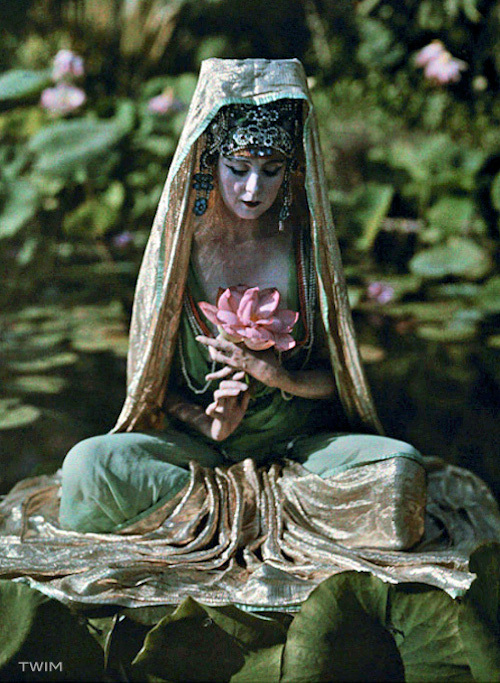 Autochrome.